In years past, I’ve posted a list of Buddhist-studies-related panels and other events at the annual meeting of the American Academy of Religion. Not this year. If you’re interested in Buddhism-related stuff, it’s fairly easy to find — the meeting program book is available online here. A couple of quick notes. First, the book has arrived. You can order it direct from the publisher or from Amazon (including in swanky Kindle format) or your friendly local independent bookseller. If you’d like to see a preview of the book, click here to read the introduction and first chapter. For context, it’s Monday afternoon, and I’ve found a comfortable spot to write in the Tibetan sand mandala exhibit. As such, I am surrounded by chanting and the sound of sand mandala construction, a repetitive metal scratching from their implements as the monks construct the mandala. Oh, and, of course, the occasional cell phone going off. 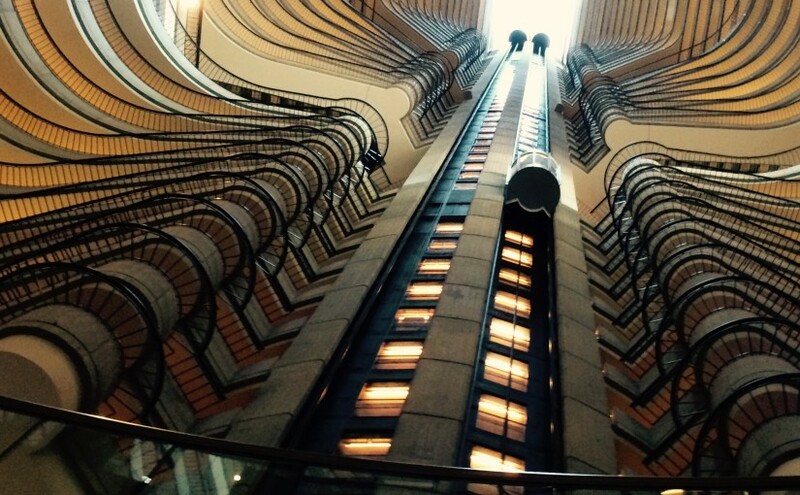 In a few days’ time, thousands of religion scholars will descend on the city of Atlanta. Consider yourself warned. As in years past, I have compiled a list of Buddhist-y things happening at AAR. I was hopeful to be able to do that this year; however, time has gotten away from me. Which is just as well. The good folks at H-Buddhism has done the hard work for us, providing us with this list of panels with content related to the study of Buddhism. Monks from Drepung Loseling Monastery will construct a sand mandala. The opening ceremony will be Saturday morning; it’ll be deconstructed Monday evening. The AAR has a resource for social media best practices. Even if you don’t use social media at these things, it’s good to know what the expectations are, what others might be up to. And as much as I want to attend the Buddhism Section Saturday morning, I’m torn by an equally strong desire to check out the Religion and Science Fiction Group’s panel on the many tentacles of Cthulhu. Sigh.There’s always a schedule conflict. For those who go to the annual meeting of the American Academy of Religion, it’s coming up this weekend in Chicago. 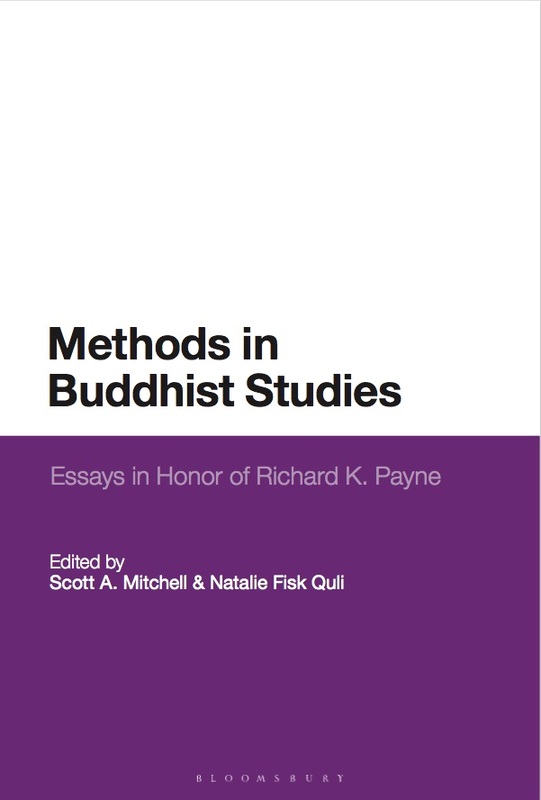 The program book is online, searchable, and here’s what’s happening in Buddhist Studies. I’ll be presenting on Friday during a related meeting, the Dharma Academy of North America. My topic is, once again, media representations of Buddhism. Check it out if you’re in town. Also, the main Buddhism Section meeting is Sunday morning. It’s worth going to this meeting (not only because the topic looks interesting) but because during the business meeting future topics for the group are discussed. If you’re interested in participating in the ongoing development of Buddhist studies as an academic discipline, this is one way to get your voice heard. The American Academy of Religion is North America’s largest professional organization for scholars of religion. Each year, the AAR hosts a conferences that brings together thousands of scholars as well as academic book publishers and editors. And Buddhist studies is well represented! This year’s conference is being held in San Francisco, so it’s a great opportunity for our students and extended community members to experience the AAR. What’s more, there are a couple of events happening at this year’s conference that are directly related to the Institute. A panel organized and moderated by myself will be held on Sunday, November 20, at 3 o’clock. The purpose of the panel is to bring Pure Land Buddhism to the forefront of academic inquiry. Former IBS faculty members Kenneth Tanaka and Eisho Nasu are joined by Jessica Main and Mark Blum. Leslie Kawamura was a dedicated scholar as well as a formidable presence in American Shin Buddhist communities who passed away earlier this year. The University of Calgary, along with the Buddhist Studies group at the AAR, the International Association of Shin Buddhist Studies, and the IBS are hosting a reception in his honor on Monday, November 21, at 7 p.m. All are invited to attend. As always, there are dozens of other panels and events that are related to Buddhism, Buddhist studies, and Asian religions. View the online program book for more information. For more information about the AAR, check out their website. And students — please feel free to come talk to me if you have any questions about the benefits of AAR membership. 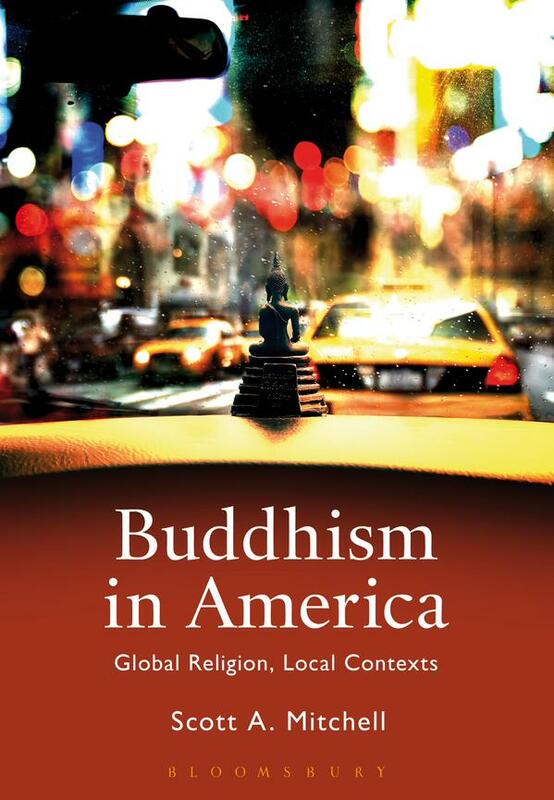 Explores facets of North American Buddhism while taking into account the impact of globalization and increasing interconnectivity.